The owner/manager is very professional. 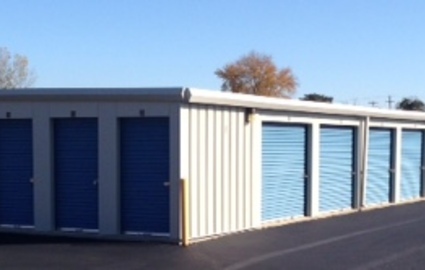 The storage units are extremely clean and the entire facility is very well maintained. Would definitely recommend this to anyone. I have been storing my house belongings here for the past 4 months and it is definitely the best choice for storage. I have been impressed with the full service, use of the truck to move my stuff in (free), cleanliness, professionalism, and full service web site. Definitely a modern business for storage. Welcome to Swartz Creek Mini Storage. We realize that you have many choices when it comes to choosing a facility for all your storage needs. Our mission is to provide you with the best experience possible. We’re dedicated to providing our customers with the most professional, safe, and convenient environment in Swartz Creek, MI and the surrounding areas of Flint, Burton, Durand, Gaines, Grand Blanc, Flushing, and Linden. Whether you need temporary self storage or long-term storage for personal or business needs, one of our clean and affordable units is sure to fit your needs and your budget. Let our team help you determine the ideal space to fit all your belongings – head over to our online calculator to get started! 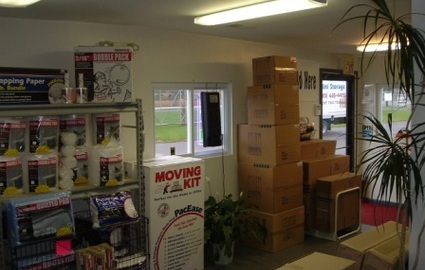 Along with a variety of online resources, the team at Swartz Creek Mini Storage offers a full line of locks, boxes, and other packing supplies to keep your property in great condition. Did we mention that we provide a free 15’-long moving truck when you rent a storage unit with us? Whether you’re a college student short on vehicle space or a business looking to transport large quantities of items, our free 15' long moving truck can help you get the job done. Our property is recorded 24 hours a day with a digital video surveillance system. Computerized keypad entry permits access to current customers only. Our property was designed so that 95% of our units can be seen from the road, which allows police and passersby a clear view of the storage facility and discourages theft. 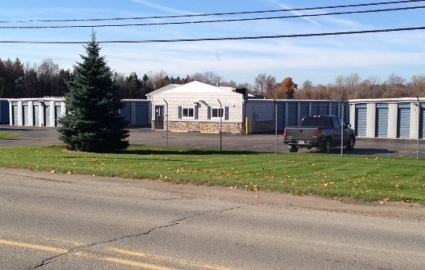 We utilize an 8’-tall fence, complete with barbed wire, around the entire premises for additional security. Contact us today to lock in your reservation! © 2019 Swartz Creek Mini Storage, partners and affiliates.